Big skies and big sights! 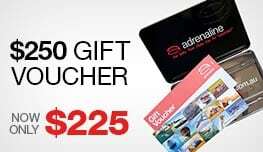 Skywalk tours: Sydney, Melbourne, the Gold Coast. Each of these towering locations gives your and your loved ones the opportunity to witness sprawling cityscapes and nature’s grandeur from hundreds of meters heaven-bound! Melbourne’s Eureka Tower, Sydney’s Tower Eye and of course, the Gold Coast’s Q1—these skyscrapers are not only the most towering in Australia but also among the tallest in the world. Travel great heights and take in the perfect scenery on these unforgettable skywalk tours! It’s an experience that perfectly marries city sightseeing and a thrilling climbing adventure. A Q1 climb takes you to level 77 of the magnificent building (that’s 240m above ground) where you’ll proceed to climb an additional 30m out in the open! Harnessed to a walkway with a handrail on one side and nothing but the open air on the other, you’ll ascend to Q1’s spire! See as far out as Brisbane and Byron Bay. 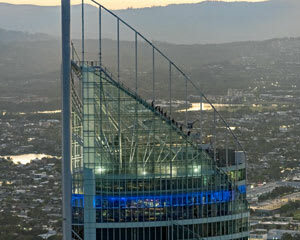 Without question, this is the tallest building climb in all of Australia and one of the most unique adventures we offer! Both daytime and twilight climbs are available. 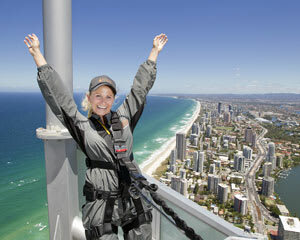 At 268 meters above Sydney’s bustling streets, a Tower Eye sightseeing tour is one of the nation’s tallest adventures! Learn all about the city’s history and architecture from a friendly guide. From this vantage point, you’ll enjoy 360-degree views of everything from the Blue Mountains to Botany Bay and the pristine beach grounds in the east. No other Sydney attraction offers such diverse photo opportunities! For the best possible vantage point in Melbourne, Eureka Skydeck 88 offers panoramic views from nearly 300 feet above the ground! This interior skywalk experience is world-famous because of “The Edge,” a 3-meter long glass enclosure that protrudes from the lookout. Here, you’ll be able to gaze straight down as though you’re floating in air! Visit during the day for crystal clear views or come at night for an electrifying light show! These aren’t speedy, in-and-out tours. You’re given lots of time to appreciate the scenery. 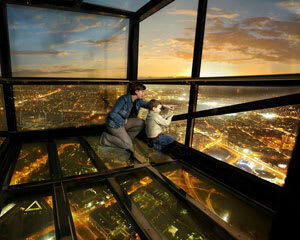 The Q1 SkyPoint Climb, for instance, offers 90 minutes of thrills. 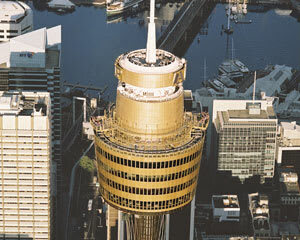 And at Sydney Tower, you’ll enjoy at least two hours of sky-high sightseeing. 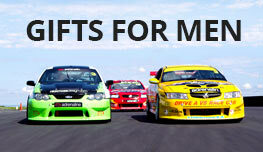 Sitting around on a Saturday afternoon, wondering what to do with the family or mates? This is it! Visit Australia’s highest man made structures. Book your skywalk tour today!